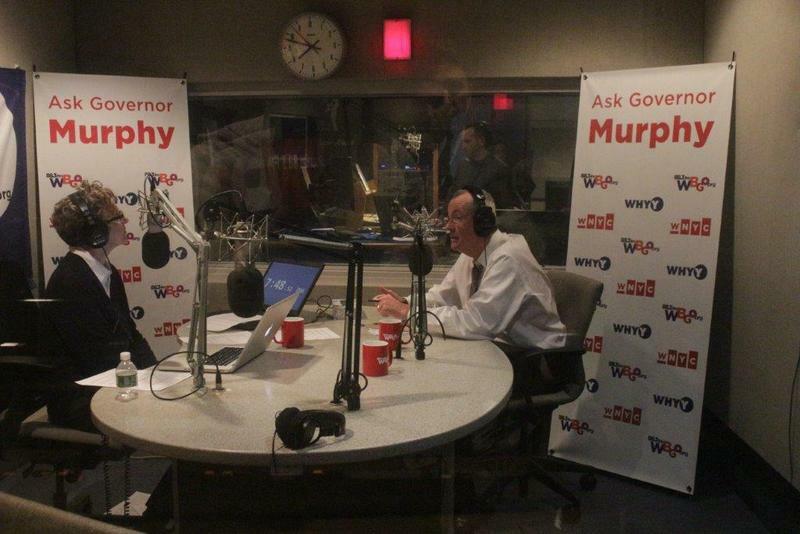 The third edition of Ask Governor Murphy aired Monday night on WBGO in Newark, WHYY in Philadelphia and WNYC in New York City. Ask Governor Murphy hosted by Nancy Solomon is a WBGO News production in collaboration with WNYC and WHYY. 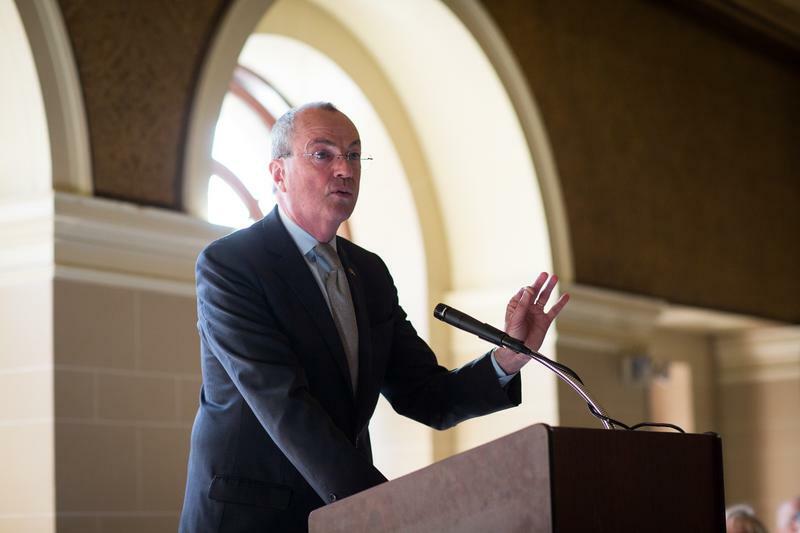 Murphy discussed the latest developments with NJ Transit, college affordability, and other topics on the minds of Garden State residents. 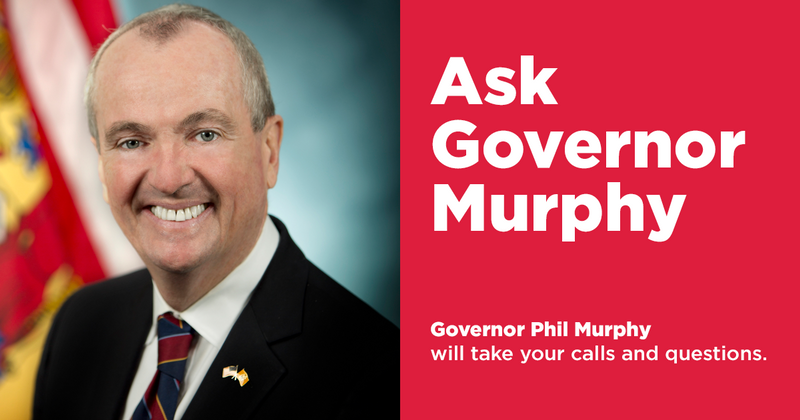 Concerned Residents Reach Out During "Ask Governor Murphy"
The second edition of Ask Governor Murphy aired Monday night on WBGO in Newark, WHYY in Philadelphia and WNYC in New York City. Ask Governor Murphy hosted by Nancy Solomon is a WBGO News production in collaboration with WNYC and WHYY. 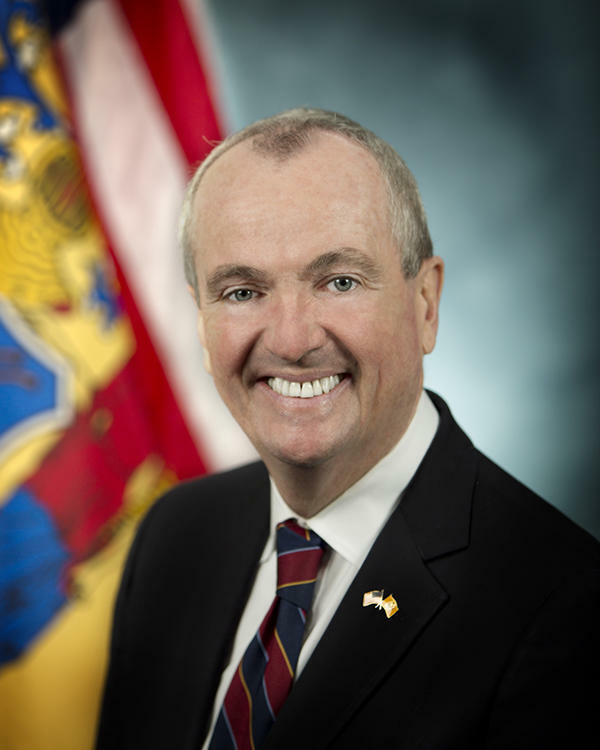 Tonight’s edition of Ask Governor Murphy, a statewide, bimonthly program designed to give New Jersey residents an opportunity to talk to Governor Phil Murphy about their concerns, has been cancelled. Governor Murphy’s office made this decision after WBGO, WHYY and WNYC — the public radio stations that serve New Jersey and are co-producers of the program — declined a request to remove a reporter from a panel that would be asking the governor questions during one segment. O’Neal announced he’ll financially back another apartment project at 777 McCarter Highway near 2 Gateway Center.